Learn how to set up and maintain a JBoss Enterprise Application Server domain. 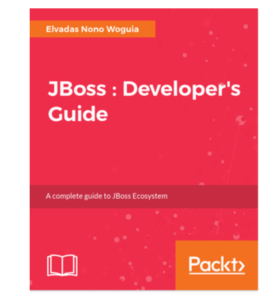 Build Microservices by coupling JBoss Undertow with the most popular Java EE frameworks like CDI, JPA. Package Existing Java EE applications as Microservices with WildFly Swarm. Create and interact with cached based applications built on JBoss Datagrid. Cloudify your Data with JBoss Data Virtualization. Start integration scenarios with JBoss Fuse. 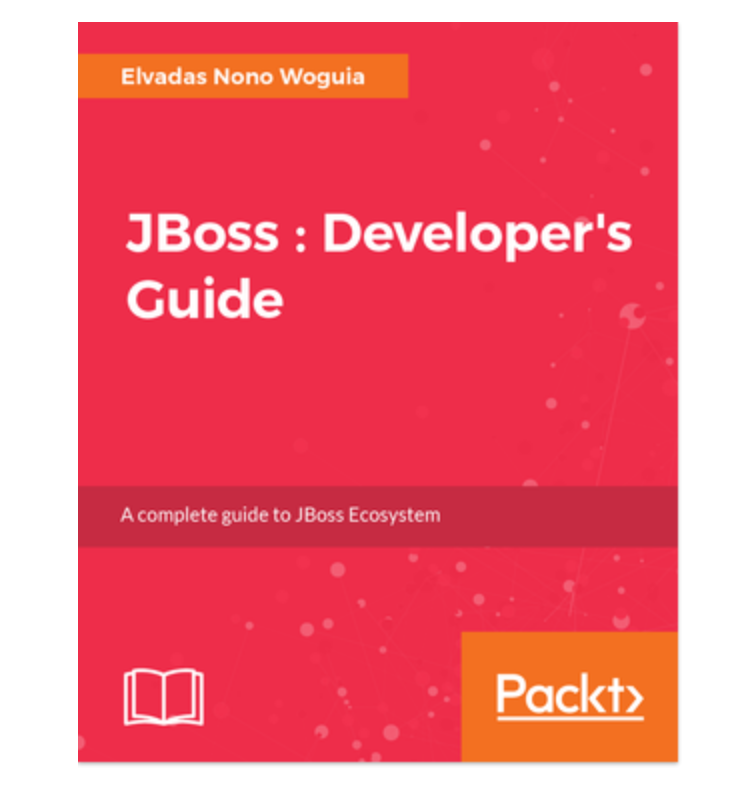 Connect IoT systems with JBoss AMQ 7. Learn how to rely on JBoss BRMS to make better decisions in your applications, build real-time decision server. Get started with JBoss BPM to model and improve your business processes. The book is available on Amazon and Packt Publishing Website. Click here to download Red Hat JBoss Developer Studio for development use.